And this is where your story begins..... Brand new home in an established quiet neighborhood sitting comfortably in a cul-de-sac with privacy and low traffic. 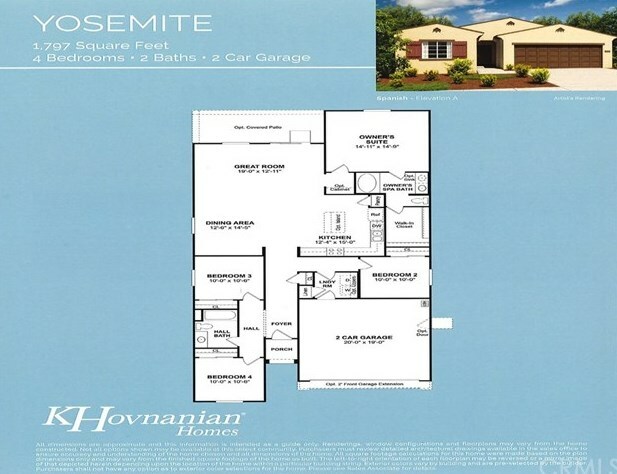 The home features an open floor plan with a spacious Great Room for lots of entertaining. Save energy with the natural sun light flowing through the home and enjoy your reduced energy bill with our Solar ready home (Lease or Purchase). Front landscaping with wireless sprinkler timer for front yard, tank-less water heater, high efficiency windows, and energy efficient HVAC. Are you a commuter or do you like to travel? 2 close Freeway accesses. Do you love country drives up to Mariposa or love to visit Yosemite National Park? Then jump on to Hwy 140 in Minutes. 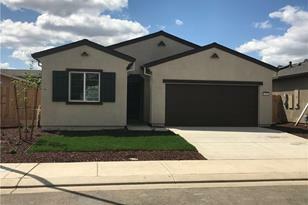 Wanting to purchase a home for UC Merced? UC Campus express way is getting built which will take you just minutes to the UC Campus. Have Children? We have all three schools located within a few miles. Stop looking and come on by we are waiting to put you in your dream home! 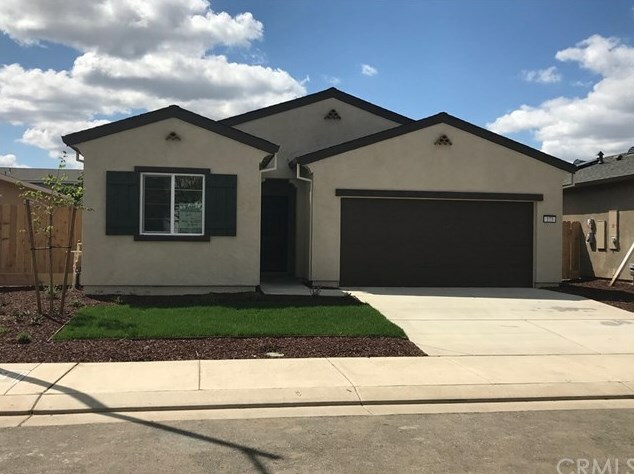 173 Mono Lake Court, Merced, CA 95341 (MLS# MC19086452) is a Single Family property with 4 bedrooms and 2 full bathrooms. 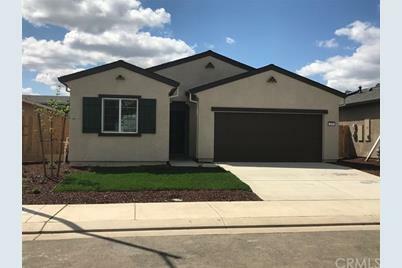 173 Mono Lake Court is currently listed for $266,540 and was received on April 16, 2019. Want to learn more about 173 Mono Lake Court? Do you have questions about finding other Single Family real estate for sale in Merced? You can browse all Merced real estate or contact a Coldwell Banker agent to request more information.